Have you dared to imagine a life without the digital ledger? If this sounds heart-wrenching, you probably fall into the category of blockchain enthusiasts. It is no child’s play. You are one amongst the millions planning to initiate their ideas. With the humongous competition, how do you sustain? Spare some time to know more, before you dive into making a decision. The first step is to identify the root cause. Know your capabilities, make an accurate business analysis, clear up the audits, and create a business plan step by step. Make sure to identify the needs of the business. Are you in need of a blockchain solution? What are the possibilities without it? Which platform should it be built upon? How will blockchain resolve the problem you put forward? Keep analyzing until there’s a stronghold for the decision making process. The consensus mechanism is a crucial aspect and is defined as ‘a fault-tolerant mechanism that is used in computer and blockchain systems to achieve the necessary agreement on a single data value or a single state of the network among distributed processes or multi-agent systems. It is useful in record-keeping, among other things’. The blockchain works in peculiar ways, only the member can authenticate transactions and there are different kinds of consensus mechanisms, such as proof of work (POW) and proof of stake (POS). The POW needs a participant node to prove that the user is qualifiable for further transactions. The POS allocates partial responsibility to the participant node to maintain the distributed ledger. 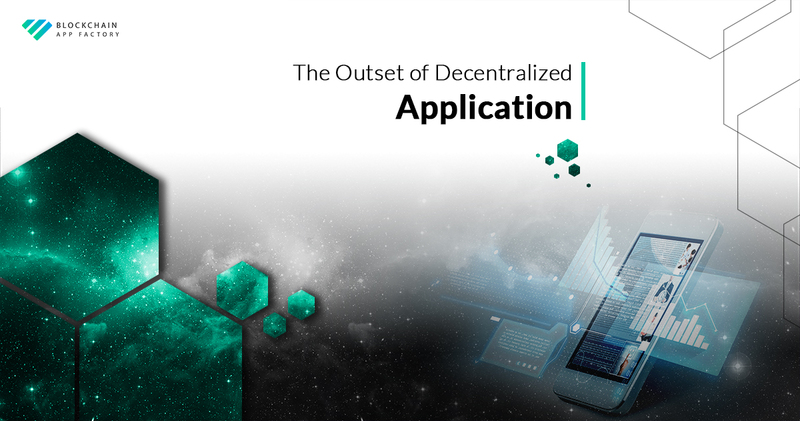 Most of the platforms are open source and some of them allow to build decentralized applications without the blockchain. The biggest and most used platform is Ethereum. Research before you get into the details. The configuration is important. There are multiple ways to determine it; hardware, software wallets, processors, and so on. Also, you need to be aware of the types of blockchains that you want to develop. User permissions, asset issuance, consensus, and the list goes on. It is extremely mandatory to be careful before starting out. We cover industries from retail to accounting & finance. Stop by and we’ll provide you with paramount solutions. It’s time to make wise choices!